You are here: Home / Search Engine Optimization / On page SEO / Can nofollow backlinks hurt your SEO efforts and rankings? Since years, there has always been a discussion on how backlinks can affect your website’s SEO rankings. Does the result differ if the links are inbound or outbound? Does a link from a negative site assist my site with its rankings? What if the link is nofollow, does it help with SEO rankings at all? Google has been adjusting its algorithms quite consistently over the years and the influence of link variables such as quantity, quality and in general the profile has changed. Understanding the effects of the links and having the answers to the above questions could have a decisive effect on your blog’s success or failure. As you know, nofollow links do not pass the link juice. 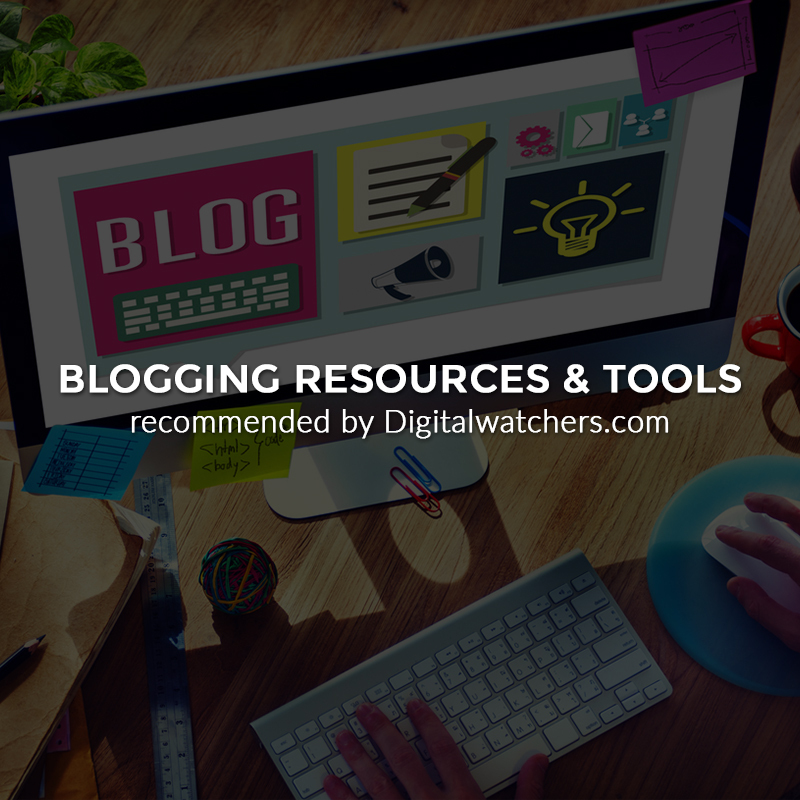 It is a common practice for bloggers and webmasters to make the links in the blog comments NOFOLLOW. Having said that, what if there are dozens of nofollow links on other websites pointing to your website / webpage?. 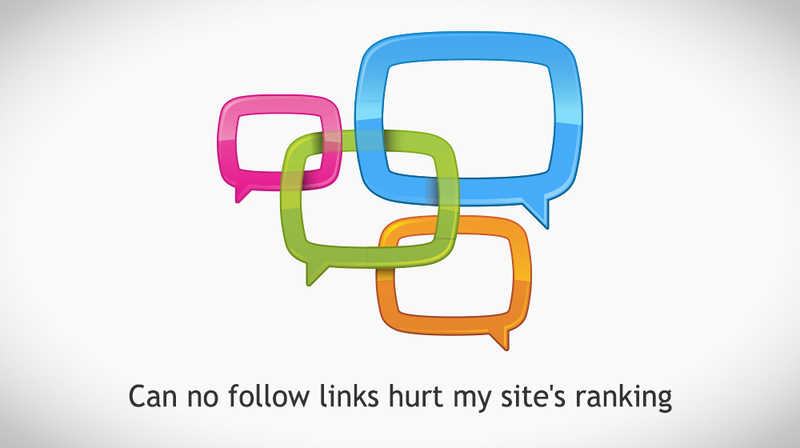 Could these nofollow links hurt your SEO rankings in anyway? While in most scenarios, if the backlink to your blog or website has a nofollow attribute on them, it should ideally not negatively impact your Google search engine rankings. However, if Google finds out that you have been mass spamming and building massive nofollow links using blackhat methods, you can expect Google to take manual action on the backlinks created inorder to discourage this exercise. Also note that Penguin has significantly changed the worth of a link juice. Nofollow backlinks, as mentioned earlier do not transfer any link juice. So, at times, Webmasters and bloggers who think that they are affected by accumulating a lot of nofollow backlinks being pointed towards their blogs might be deceiving themselves. Say for example – Site X witnesses a significant drop in its search engine rankings and realizes that it may be due to Penguin. The blogger checks the backlinks and recognizes that a lot of the links are nofollow links and comes to the conclusion that his site is penalized due to loads of nofollow backlinks. However, he/she is wrong in making this assumption. Lets say – Sites W, Y, and Z are linking to site X. These links are not nofollow ones; they’re dofollow and are passing the link juice to Site X. However, there are loads of spammy websites out there that are linking to site W,Y and Z. Google finds out those spammy blogs, and devalues the link’s worth. So sites W,Y and Z end up losing significant link juice they were receiving from those links. This inturn would mean that they will have much lesser link juice to pass on to site X. 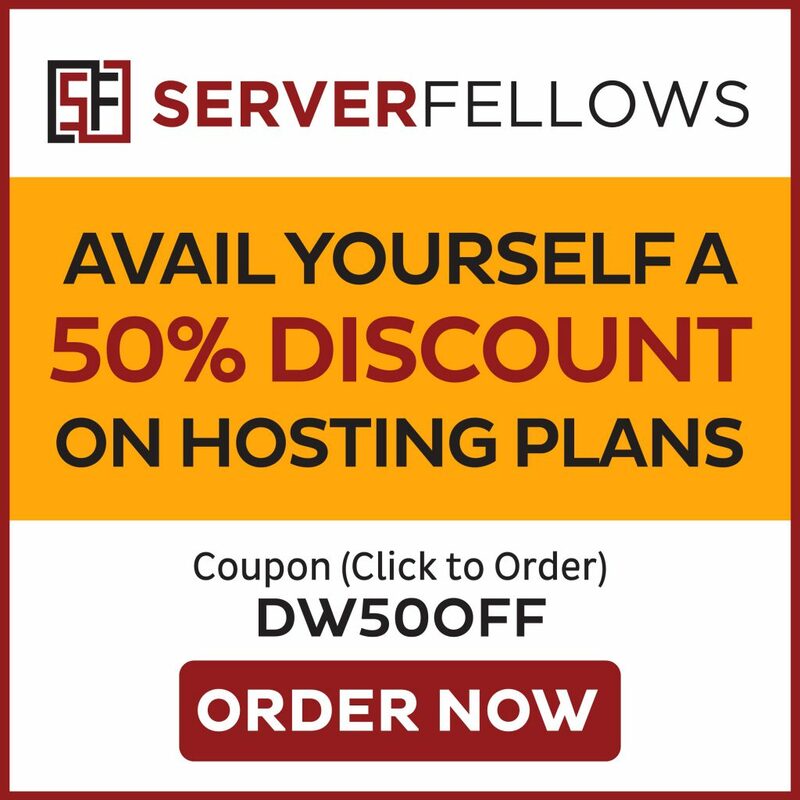 This will lead to Site X losing some of its search engine rankings, primarily not because of the nofollow links, but because those inferior and spammy backlinks that don’t even connect to Site X directly got devalued. Say for example –there are a no: of spammy comments on your vegan recipe blog that talk about cheap mobile phone and has irrelevant URL links. No doubt, you have got them them nofollowed, due to which you don’t worry about cleaning them up on regular basis.